Presenting your creative art and talent before others involves some sort of a compromise. 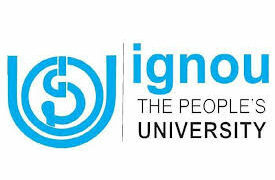 But, we at the Indira Gandhi National Open University (IGNOU) do not want that, said Prof V.N. Rajasekharan Pillai during a three-day Orientation Programme of the Gurus, jointly organized by the Centre for Traditional Knowledge Systems, Educational Development North Eastern Region Unit (EDNERU) and the School of Performing and Visual Arts (SOPVA), from January 17-19 at the IGNOU headquarters. Various Gurus from North-eastern states of Assam, Meghalaya, Mizoram, Nagaland, Tripura, Sikkim and Arunachal Pradesh were felicitated during the function, organized under the Guru-Shishya Parampara Scheme of the North East Zonal Cultural Centre (NEZCC), Ministry of Culture and government of India. They also demonstrated their respective traditional art forms at the event. 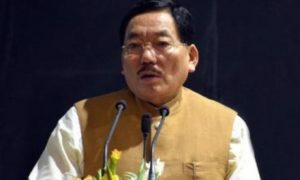 While addressing the Gurus, the vice chancellor highlighted the Certificate Programme in Indigenous Art Practices (CIAP), an academic certification under the Guru-Shishya Parampara Scheme, which aims to provide a forum for interaction of various cultures, establish support mechanism for the art forms that are fast disappearing and provide livelihood options for the certified Shishyas.